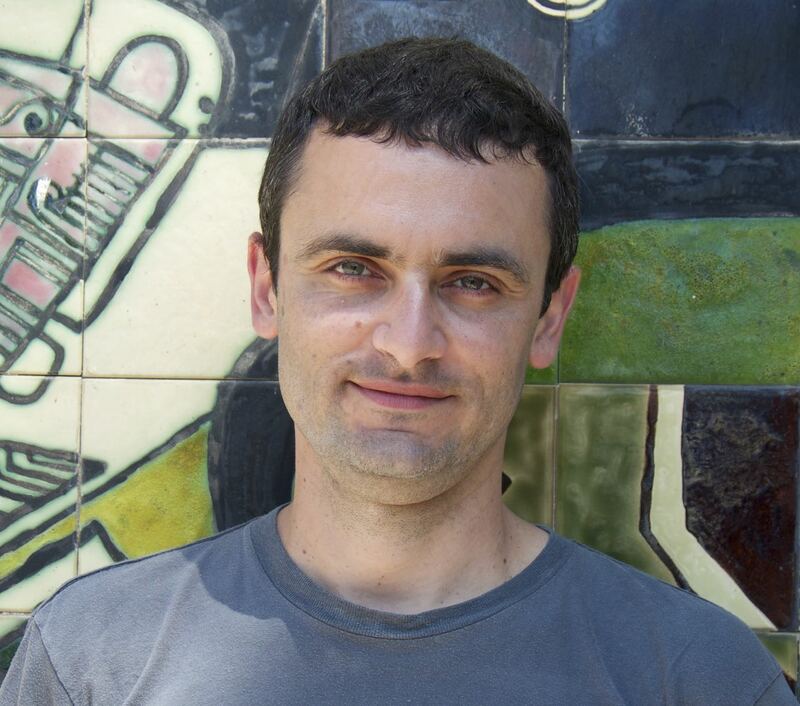 Joseph Benatov holds a Ph.D. in comparative literature from the University of Pennsylvania, where he teaches Hebrew. He is originally from Bulgaria and a member of Sofia’s Jewish community. Joseph has over 15 years of experience leading travelers across the Balkans, including UNESCO representatives, 92nd Street Y visitors, JDC board members, and Anti-Defamation League officials. He lectures regularly on the history of Jewish life in Bulgaria and on Balkan Sephardic culture. Joseph takes a keen interest in Balkan cuisine and winemaking, so be prepared for some fine wine-and-dining along the way.